Portland Young Willamette Writers Kickoff! Let’s kick off the new school year! 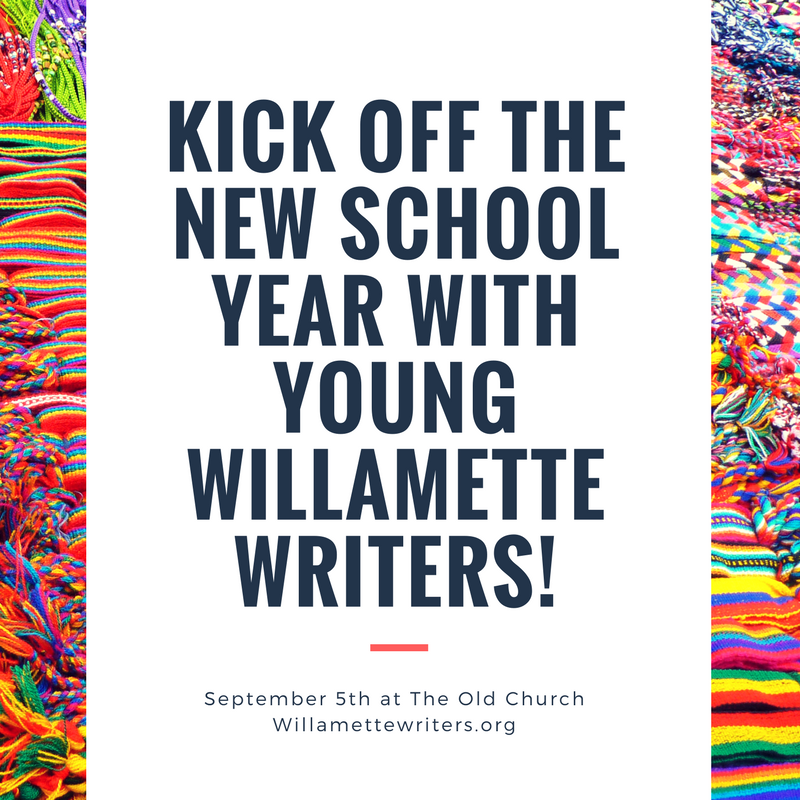 On September 5, the Young Willamette Writers will gather to kickoff a new school year. Fresh off the inspiring Willamette Writers Conference, we’ll debrief a little about our experience, then do some impromptu fantastical storytelling in groups and on paper. We’ll also have a chance to look ahead at what’s to come in our year (hint: some AMAZING authors and topics). 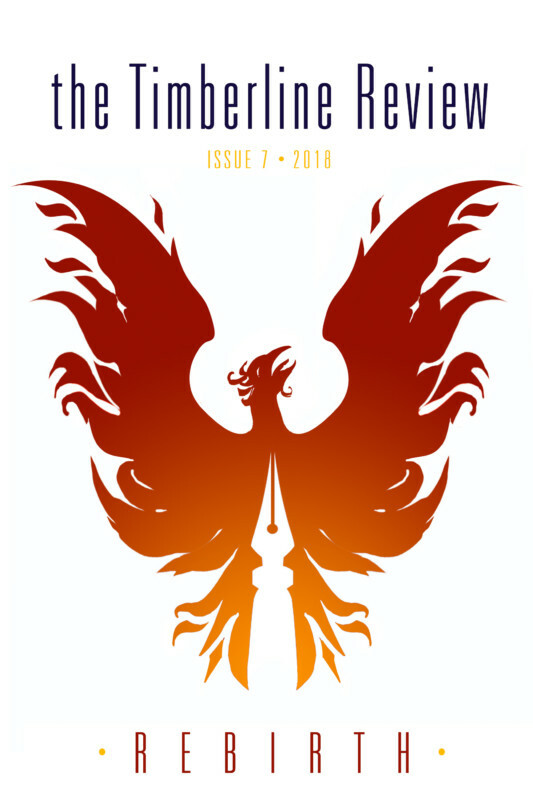 If you’ve been curious about the Young Willamette Writers, just show up and check it out! The people are friendly, the cost can’t be beat (free), and the possibilities are phenomenal. We meet the first Tuesday of every month from 7-8 pm at the Old Church in downtown Portland at SW 11th and Clay. YWW is geared for students in 5th-10th grades who love to write. Come join us!